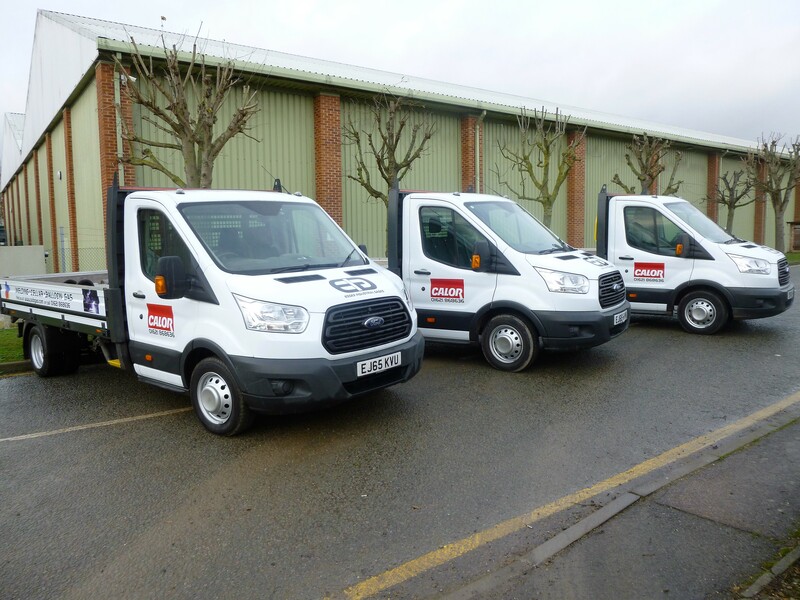 Essex Gases – Industrial Gas Supplier in Essex and surrounding areas. Servicing around 1000 Pubs, Restaurants and Bars across Essex right now! is the leading supplier of industrial gases in the area. Our core business is the provision of Cellar/Beverage Gases, in 2004 we invested heavily to provide our customers with long term security of supply and competitive pricing for the future by building our own Nitrogen generating and Bottling Plant. This guarantees continuity of supply and ensures we can control the high quality of our product now and in the future by filling all our own cylinders. Our focus has always been and will always be the customer, you can be guaranteed that we will do everything in our power to support your needs. 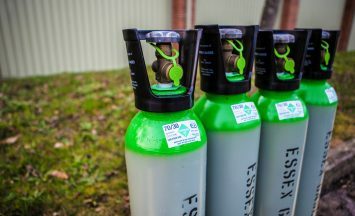 Health and Safety for our business and yours is key, our staff are highly trained and we can support you by supplying co2 detectors for our beverage customers and keeping you up to date with matters that affect your business. We are constantly working to provide the most competitive pricing across our entire product range. A full range of Beverage Gases, delivered with Customer care. 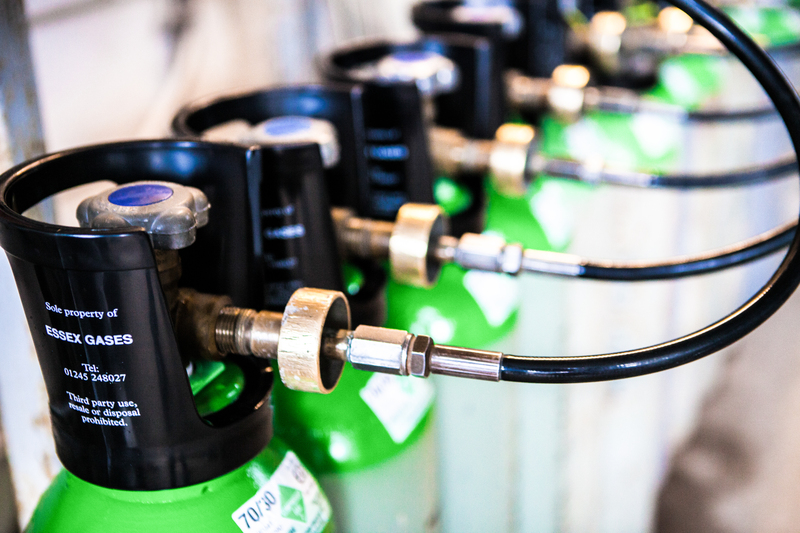 We have been supplied by Essex Industrial Gases for many years and have always found them to be professional, helpful and courteous. 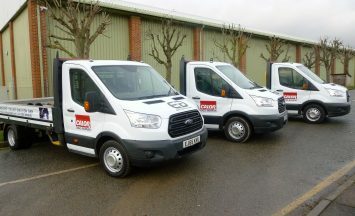 They are very prompt with their deliveries and if we ever run short they fit us in for an extra delivery without issue. Id recommend to all.